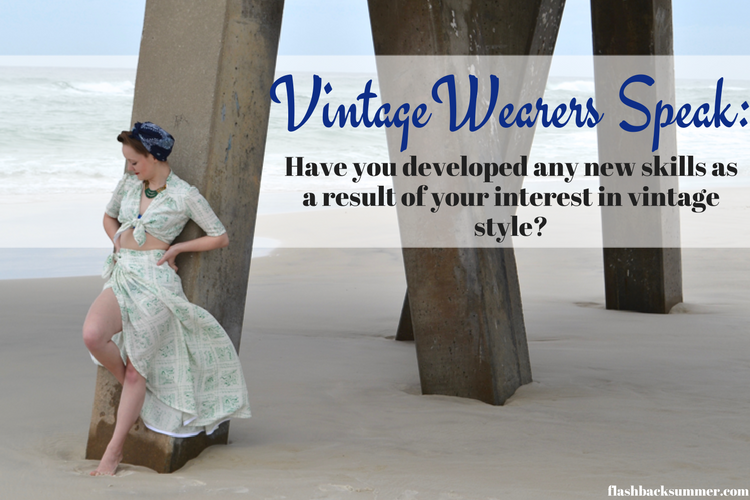 Vintage Wearers Speak: Have you developed any new skills as a result of your interest in vintage style? 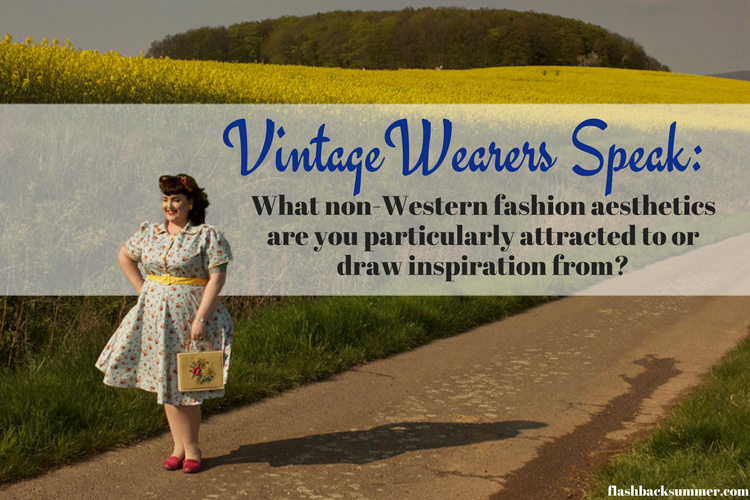 Q: Have you developed any new skills as a result of your interest in vintage style? 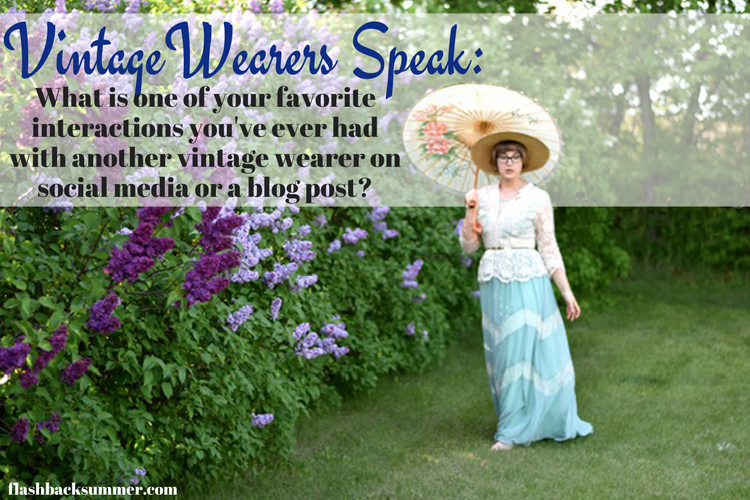 Vintage Wearers Speak: What is one area of vintage style that you struggle with? 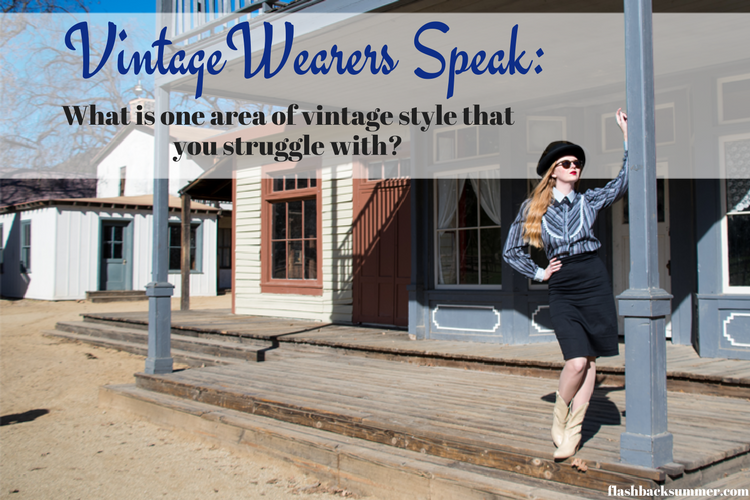 Q: What is one area of vintage style that you struggle with?